Green Right X Shift to Viper Right 382 X Stick Lookie. Got it? You know what it means? Now try running it with 11 guys trying to tackle you. What does an NFL play call sound like? Depending on the coach, calls can get quite complex. We’re going to dive into all the different types of systems and terminology from professional coaches! Hearing an NFL play call may put your brain in a pretzel. Just ask any quarterback that has played for Jon Gruden. These play calls are often called in a “West Coast System” where things can get pretty complex. These complex systems however, were used to beat certain pass coverages defenses were running at a high level. As heard in the video, the west coast system is the more complex and precise out of all the ones we’re going to list. It references the X Y Z receivers (if you’re not sure what this means, read our blog here to better understand) to direct which route they’re going to run. It gives the play-caller flexibility to adjust routes on the fly. Follow this blog for our full West Coast Offense breakdown. The West Coast Offense, or WCO, is a philosophy that remains relevant at every level of competition. Coach Bill Walsh is credited with inventing this system as a Quarterbacks Coach for the Cincinnati Bengals. 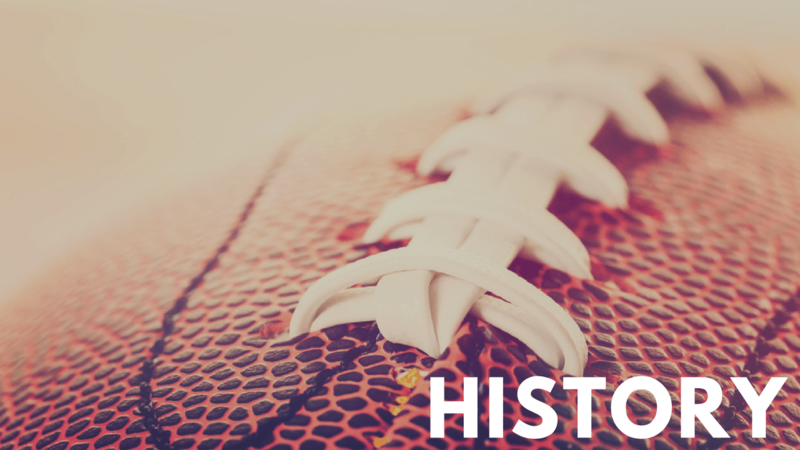 This “Air Coryell” offense was originally called the West Coast Offense, but when one player mistakenly called Coach Walsh’s system “The West Coast Offense” the name stuck. The Play call can be complex. This style focuses on short-to-intermediate, precise routes run by receivers. Sometimes it is said that this style “nickel and dimes” defenses. However, this is an efficient offense that has proven to be more than capable of winning championships. This is in stark contrast to the “Air Coryell” offense mentioned above that is known for attacking downfield. What Does An NFL Play Look Like? Due to innovations in offenses, the WCO has also been implemented for shotgun-based offenses. All the in-breaking routes are labeled with even numbers. Odd numbers are for out-breaking routes. Coaches may change the numbers to mean the opposite or add 0’s to the end to add more complex routes (Example: 20 may be a whip route). Trips Left – This identifies the formation – 3 receivers spaced evenly apart from each other. Slippy – Sprint Left series for the line and running back to identify who they’re blocking. The Erdhart – Perkins model deals with one or 2 word concepts as opposed to lengthy precise terms or numbered routes. Named after former New England Patriots Offensive Coordinators Rod Erdhart and Ray Perkins, the Erdhart – Perkins model is one of the more popular ways of calling plays by both the youth and NFL. Deuce Left – The formation signifies that they’re 2 receivers in a 2×2 look. The “left” signifies where to align the running back. Mesh – The Mesh concept is when the 2 inside receivers run drag routes and the 2 outside receivers run Go routes. The running back will settle in the middle of the defense. The 5 routes called by the Quarterback by simply saying the word “Mesh”. Blocking schemes are implemented in each formation, depending on if the coach wants the running back to stay and help protect or run a route. These systems all attributed to the Nickel, Dime, and Quarter defenses we’ve been accustomed to seeing on Sunday’s!